Rides on horseback through the countryside and the Sierra Sur of Seville. Very close to the Sevillian town of Osuna, in the countryside. The rural-loving traveler will find three houses that are part of the same complex. Houses Las Viñas Some houses of different capacity dedicated to the rest, outdoor activities or as a central point to visit Sevilla, Cordoba and Malaga by the location of Osuna the displacement to these cities is around an hour. 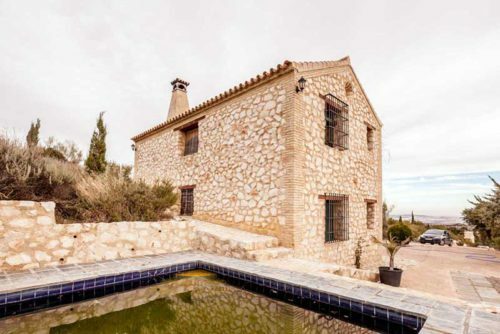 Located in the Sierra Sur with some views spectacular of the countryside Seville.